After some inspiration last week from my friend Mel, I was hit with a cleaning bug on Sunday and decided to reorganize our pantry. It never looked bad, but I was so tired of buying boxes of powdered and brown sugar only to come home and realize that the box in my pantry was full or the opposite, failing to buy and the box was empty. 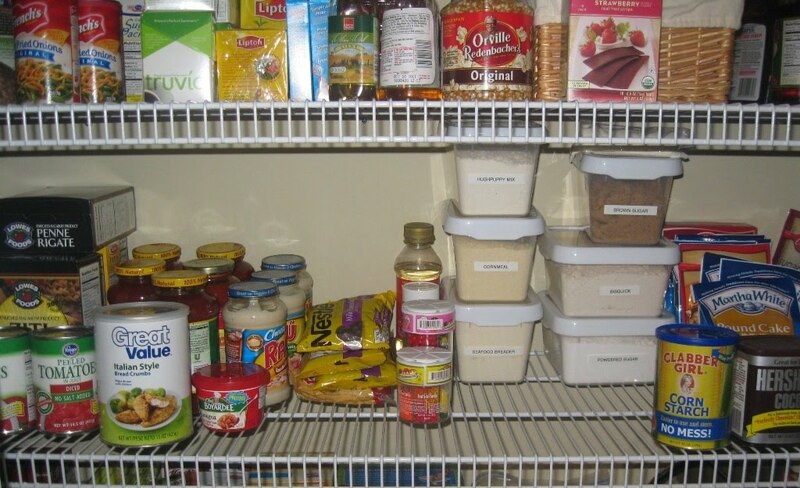 We are fortunate to have a nice size pantry but some of those items in the far corners get lost and never get eaten/used.